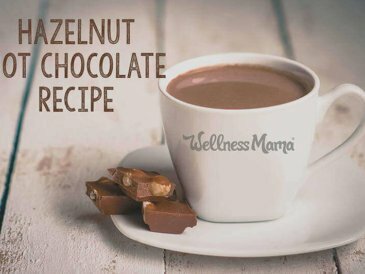 This is not an everyday recipe, but is a healthy alternative to regular chocolate chip cookies. Chocolate chip cookies are the only dessert my husband likes, so I occasionally make these for him on birthdays or special occasions. I use blanched almond flour, which lowers the phytic acid content, but I still wouldn’t recommend these if you are working on healing your teeth. This easy recipe can be made in under 30 minutes and tastes very similar to traditional chocolate chip cookies but without all the grains, refined sugars, and fake fats. 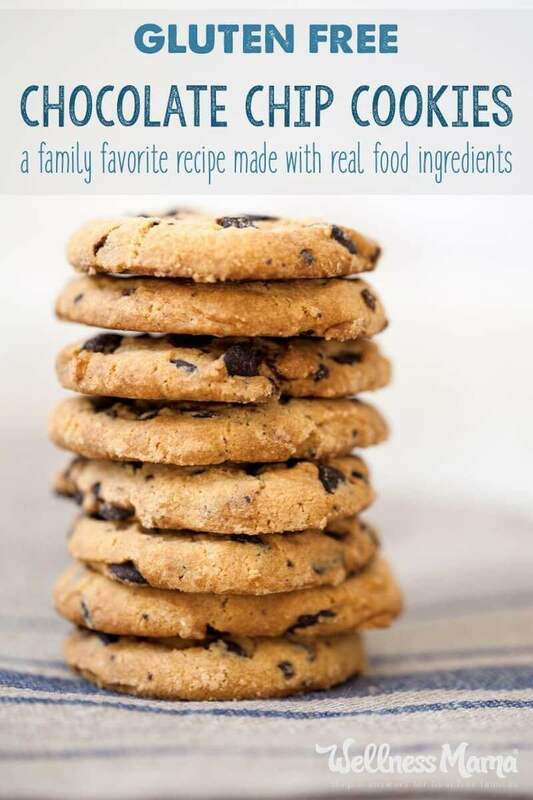 Classic chocolate chip cookies made with real-food ingredients. Mix together the almond flour, baking soda, sugar, and salt in a bowl. Add the softened butter or coconut oil (or a mix of both) and stir well by hand until mixed. It should form a thick dough that is hard to stir. Add the egg and vanilla and mix well. This should make the dough easier to mix. 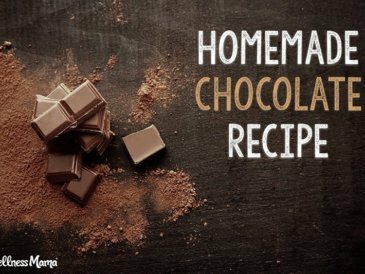 If needed, add a teaspoon or two of milk or water to thin. Finished dough should be easy to form. Form dough into tablespoon size balls and bake for 10 minutes or until tops are starting to brown. The centers will be somewhat soft, but they will firm up a bit as they cool. Tip: You can make a double batch and freeze the dough for later use. Either freeze in a tub or roll into balls and freeze in a single-layer on a parchment paper lined baking sheet. Once frozen store cookie dough balls in a bag or bucket in freezer until ready to use. What is your favorite type of cookie? Ever made a healthy version? Share below!